The release of ISO 55000 – Asset Management Systems and documented successes from around the world make now the time for policy, standards and regulatory associations and agencies to get involved in asset management to promote the benefits and value of asset management. Those organizations who adopt leading practices for the betterment and sustainability of their strategic assets across the enterprise will have significant competitive advantage in the market, as well as improved financial returns on investment. The ALN Policies, Standards and Regulatory Network has a unique opportunity to impact the future of asset management principles and practices. The ALN has developed relationships with numerous government entities and industry organizations covering most aspects of asset management. Balance of interests guides activities and decisions are made through a consensus process. The Asset Leadership Network helps Policy, Standards and Regulatory bodies and agencies connect with asset holders, professional and trade associations, and advisors and suppliers to provide them with resources and training to promote the universal guiding principles that impact the management and value realization of Assets. ALN works with Policy, Standards and Regulatory organizations to help develop and share information that enhance the practice of Asset Management along with the knowledge and skills of individual Asset Managers. 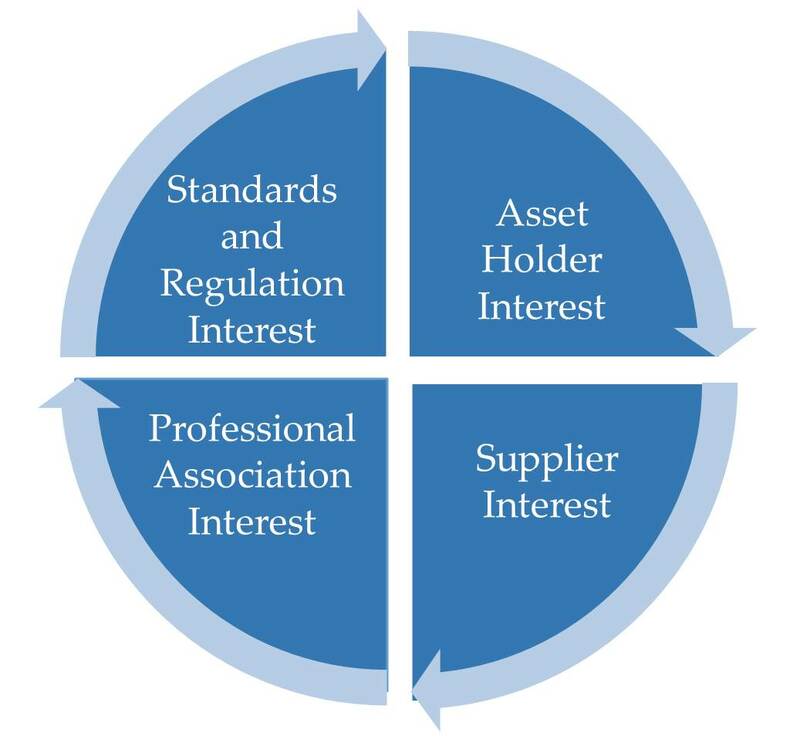 Asset Management professionals in various sectors are well served within their interest area by existing and emerging organizations, but can benefit from wider exposure to other sectors and industries. The ALN Policies, Standards and Regulatory Network provides vision and leadership to the Asset Management community in North America through ALN’s promotion and networking of policy, standards and regulatory organizations and agencies. Demonstrate your commitment to Excellence as a Leader in the discipline of Asset Management.